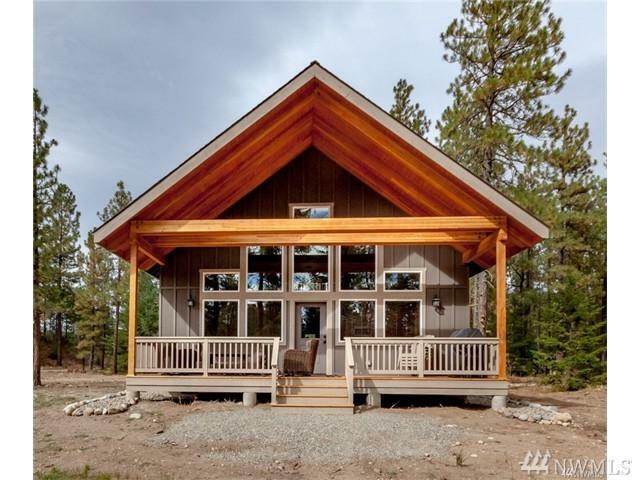 New cabin under construction in the desirable Roslyn Ridge community! 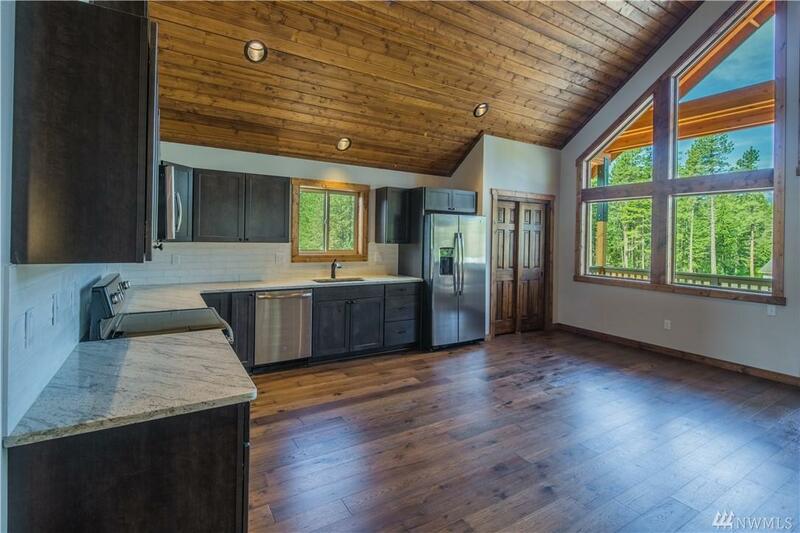 Settled in the trees, this cabin features an open floor plan with large great room and vaulted ceilings. Master with attached bath and second bedroom on the main. 2nd master with full bath upstairs. Detached, 2 car garage for your toys! Membership to the Roslyn Ridge activity center with an outdoor pool, hot tubs, and sport courts. 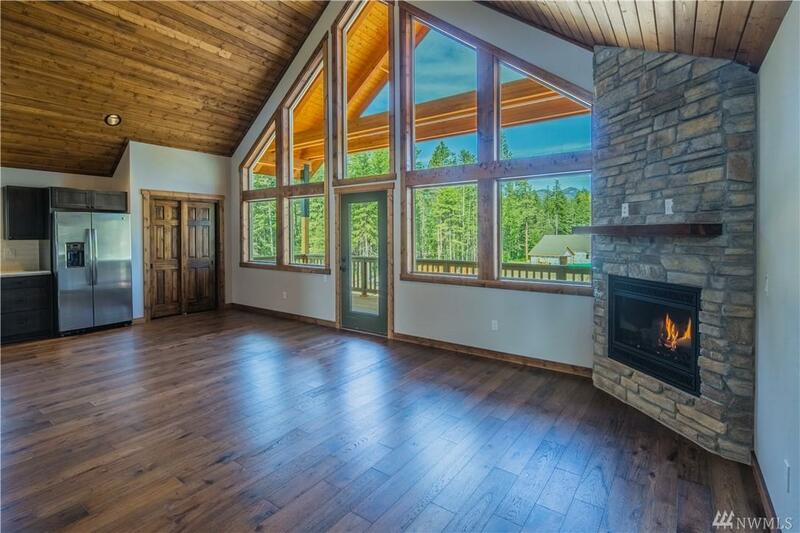 Minutes from Lake Cle Elum and endless outdoor activities. 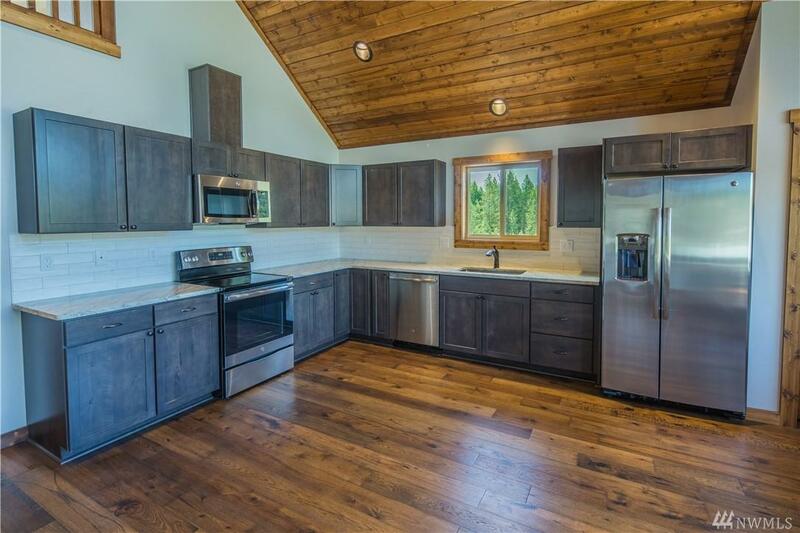 Photos shown are of a similar cabin.